Pairing Beef dishes would work best. 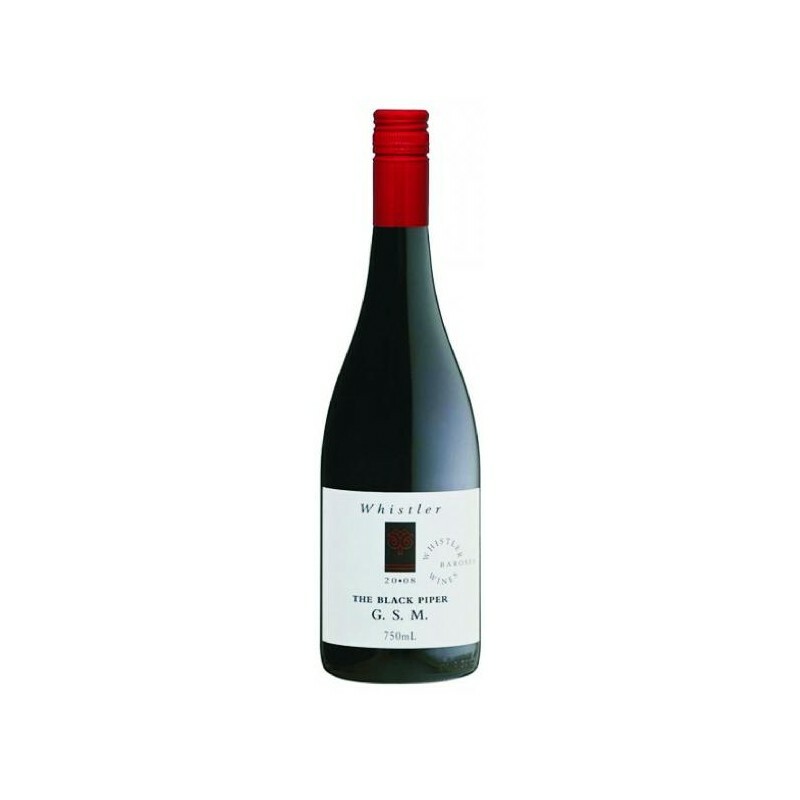 This wine is a blend of 52% Grenache, 26% Shiraz and 22% Mataro. 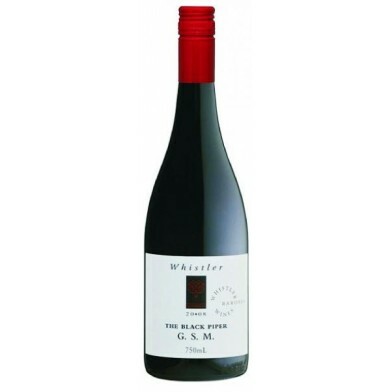 The Shiraz spent 18 months in oak while the other components were left un-oaked. Each variety was kept separate until blended for bottling.